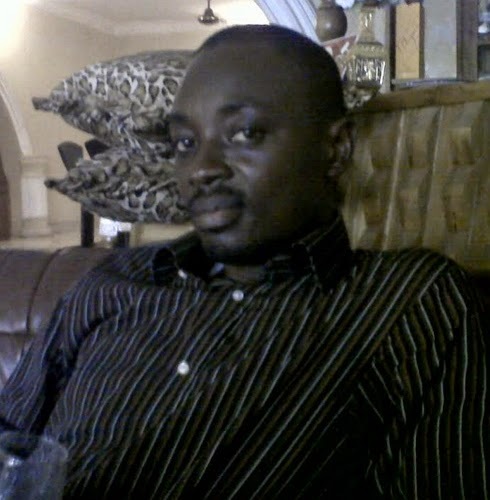 A special birthday shout out to Mr Ese felix Eguriase. Wishing you joy, peace and long life in good health. Lots of love from your wife Laura and kids. Happy birthday Dad Omena. May God bless your new age.IJN.Amen. Happy birthday Oniovo let’s talk,add me as Emma kevwe Udieba on Facebook.